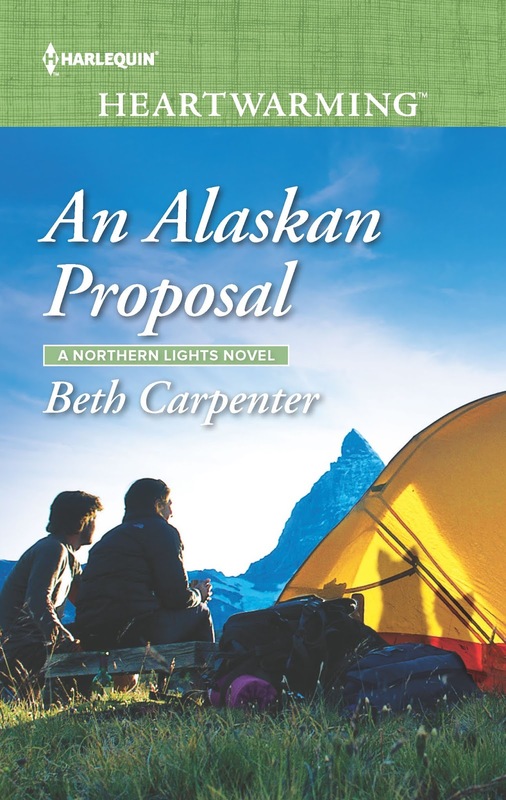 An Alaskan Proposal is the fourth installment from Beth Carpenter’s series, Northern Lights. 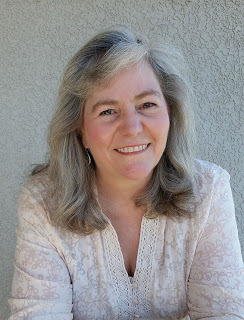 It is, also, my first introduction to the series, as well as, her writing. It is fun, delightful, and sweet. I just loved the chemistry between Sabrina and Leith. They were so fun together and I could not help but to giggle at some of the scenes. 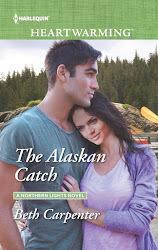 Just a wonderful beautiful and adorable story. 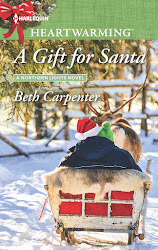 I could not put it down until I was finished with it a few hours later. 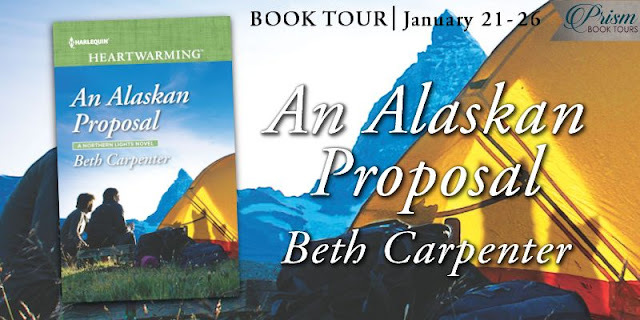 I am giving An Alaskan Proposal a very well deserved five plus stars and I highly recommend it. I can not wait to go back to read the previous books in the series and look forward to more by Beth Carpenter in the future. 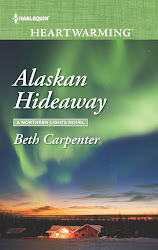 Being that I would love to visit Alaska I love reading books that take me there, so much fun. 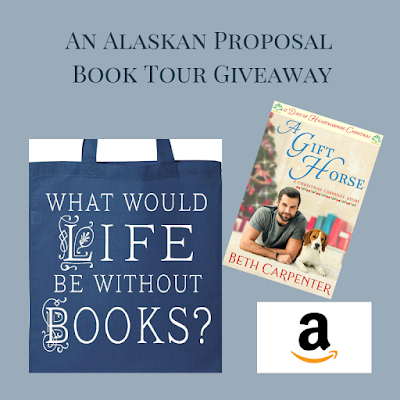 This one sounds like a great one! What a sweet review. Thank you, and thanks for joining the tour as well.